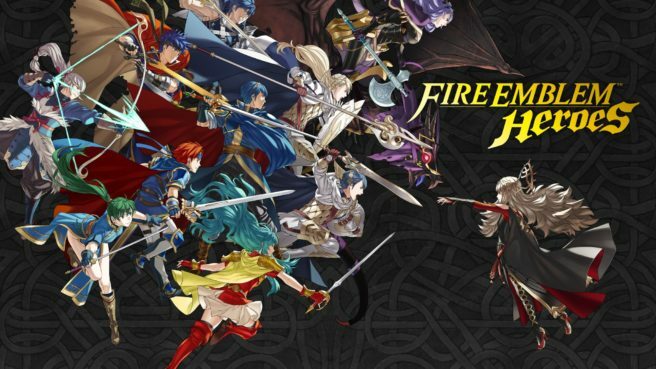 A new update is now available for Fire Emblem Heroes. Nintendo and Intelligent Systems are now offering version 3.2.0. As detailed in the last Feh Channel broadcast, today’s update refreshes the app icon, adds the Dragonflower icon, and more. We have the official notice about version 3.2.0 below. The second-anniversary celebration is on now – and the app’s icon has been updated as well! Players who update the app and log in will receive a 2nd Anniversary castle design.